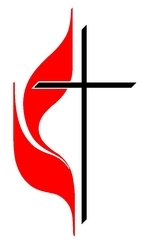 Want more information about Trinity United Methodist Church? Click here to be re-directed to our Facebook page! 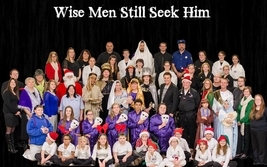 Trinity United Methodist Church is a family-friendly, Christ-driven church that is all about worshiping God and building eternal relationships. The Bible tells us that each person has been given a measure of faith. Additionally, we know from reading the Bible, that the Church is One Body made up of many parts. Each person has been given a unique set of gifts, talents, skills, and desires; these unique traits can all be used to bring glory to God. Knowing that each person has something different to bring to the table in ministry, we encourage the laity of our church to be active and serve God and one another in whatever ways they feel called. Colossians 3:17 says, "Everything you do or say, then, should be done in the name of the Lord Jesus, as you give thanks through him to God the Father." Whatever talent, gift, or passion you have been given, use it for God. 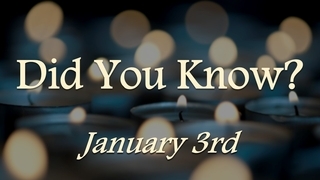 Pastor Seth Taylor has been actively serving as Trinity UMC's pastor since November 2012. Pastor Seth holds a Bachelor of Arts degree in Education from Franklin College. Pastor Seth and his wife Elizabeth (pictured above with Pastor Seth) are the owners of Brooks Insurance Professionals, Inc. in Shelbyville, Indiana. Pastor Seth & Elizabeth have four biological children and one adopted child. Pastor Seth is a 3rd Degree Black Belt instructor in our taekwondo outreach ministry, Trinity Outreach Program (T.O.P.). 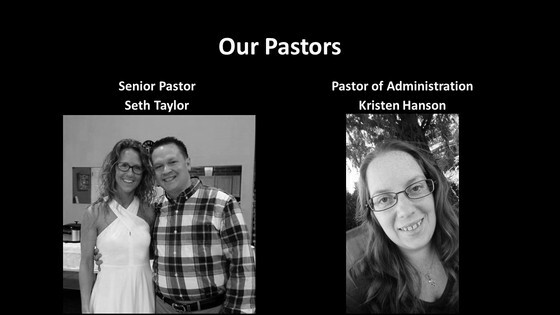 Assistant Pastor Kristen Hanson serves part-time as the Pastor of Administration and was appointed in November 2016. Pastor Kristen holds a Bachelor of Science degree in Risk Management & Insurance from Ball State University. Pastor Kristen's primary responsibilities include administration and finance, communications and media for Trinity UMC.